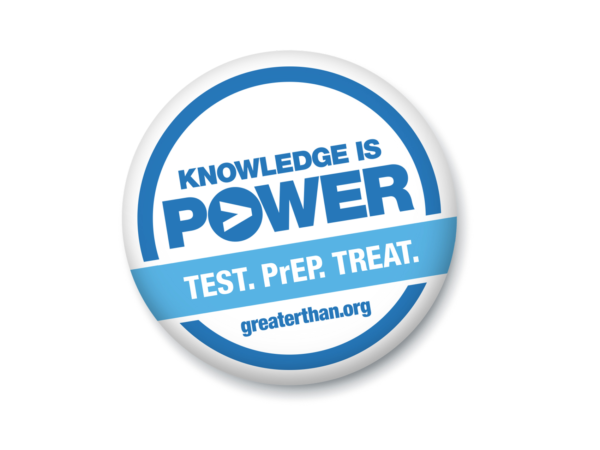 FREE, fast and confidential HIV, STD and hepatitis testing near you. A national directory of health care providers knowledgeable about the pill to prevent HIV. Ryan White and other HIV care centers, plus housing, mental health, and substance abuse services. Find your state's HIV/AIDS hotline and Department of Health online resources for general HIV information, HIV testing and services and ADAP resources.